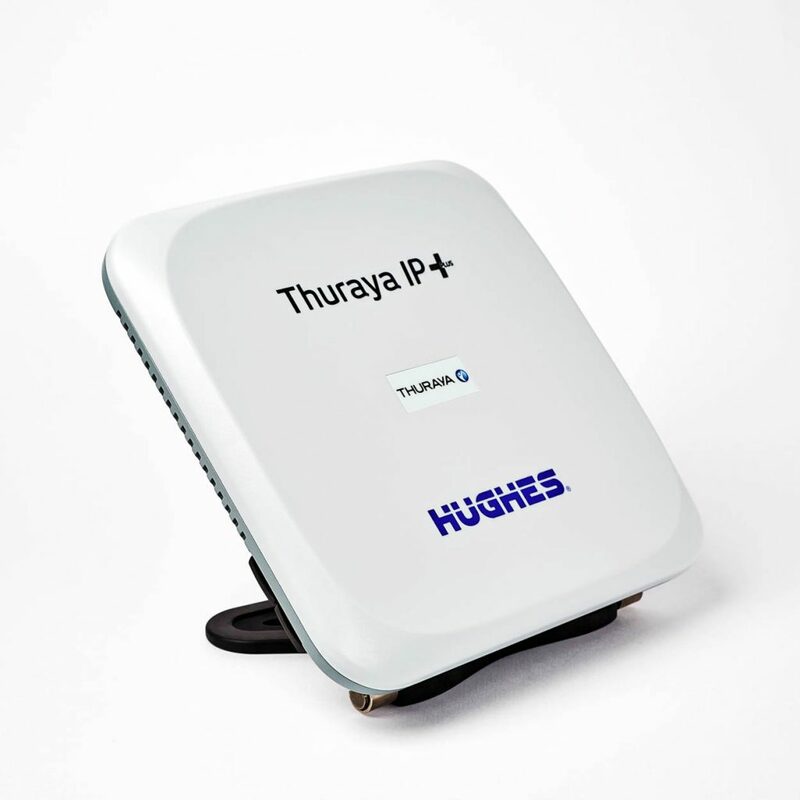 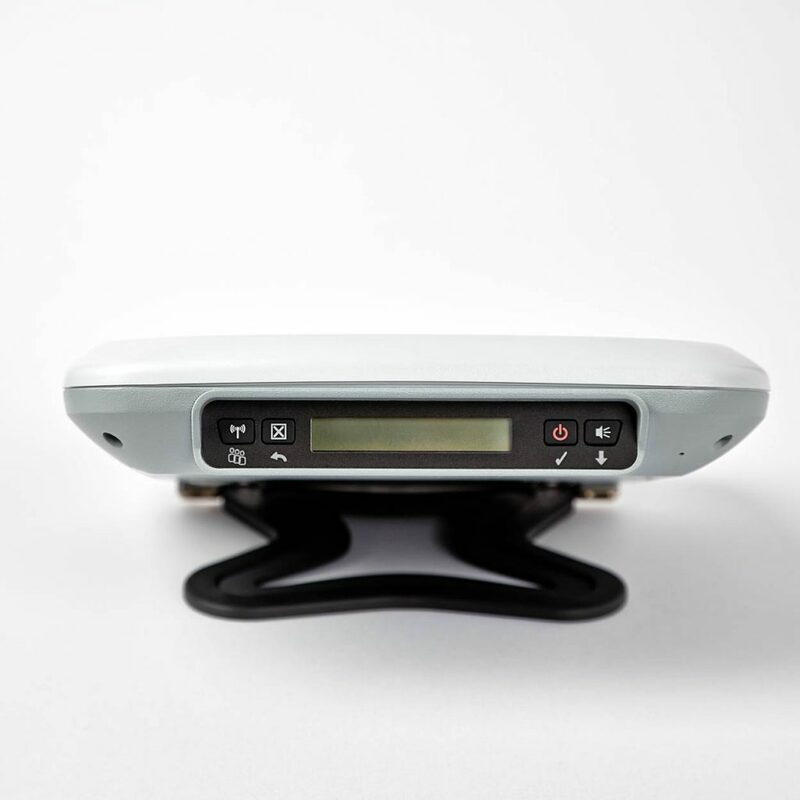 The Thuraya IP + satellite modem provides high-speed data transmission up to 444kbps. 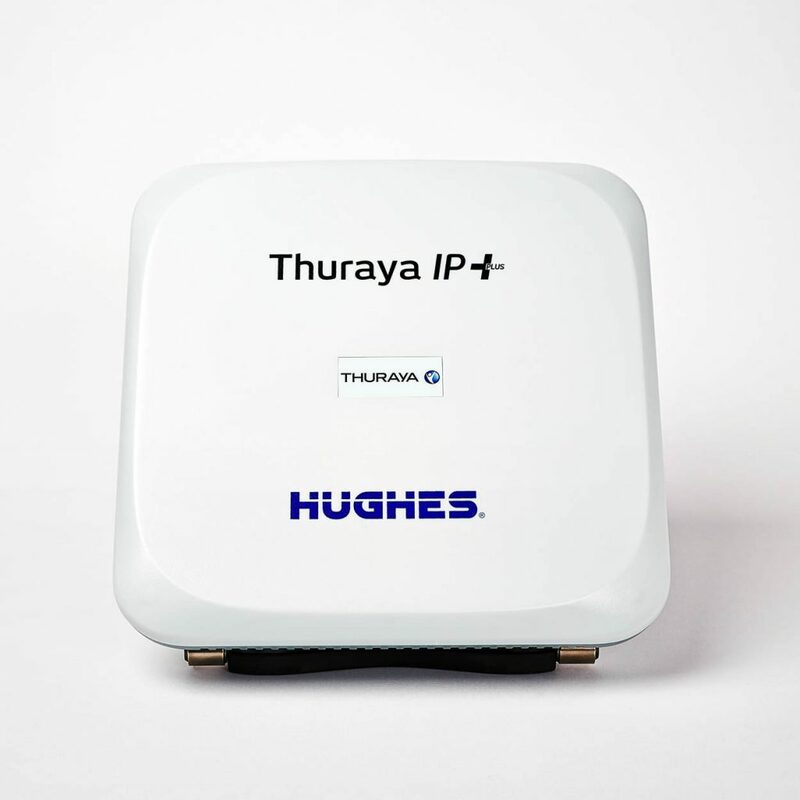 The Thuraya IP + can be conveniently transported thanks to its practical DIN A5 size and is as easy to handle as no other modem. 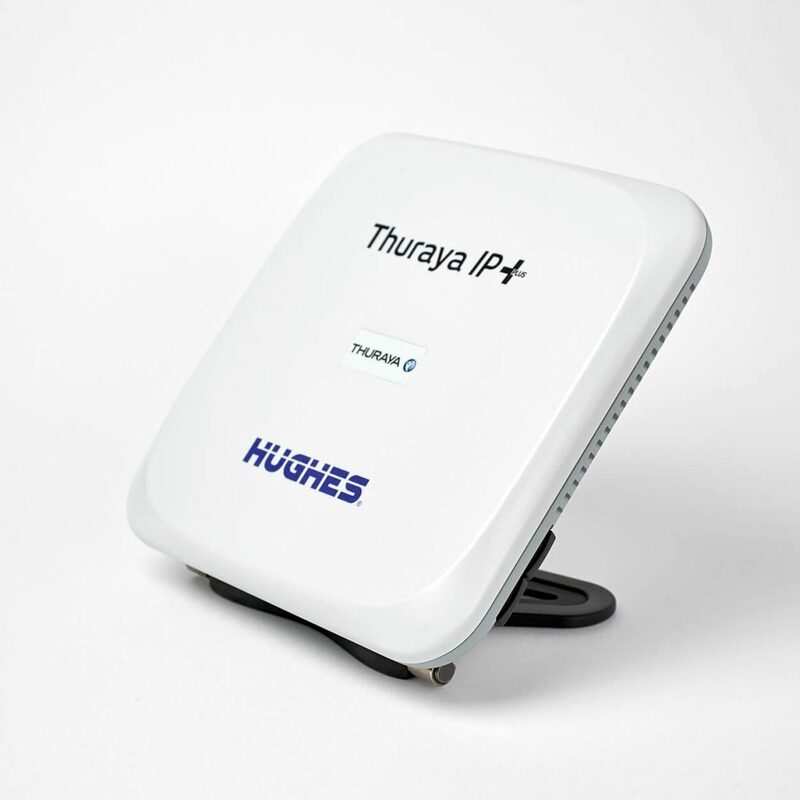 It offers e-mail, Internet, VoiP calls and much more and without additional software.